ALL WEATHER HEATING and COOLING provides more than some of the finest air conditioning, heating and indoor air quality solutions in - we prove our dedication to customer service by offering planned service agreements. We are a contractor you can count on and not a fly by night company who sells you equipment today and is gone tomorrow. Conversely, we view a sale as the beginning of a new customer relationship and not the end. 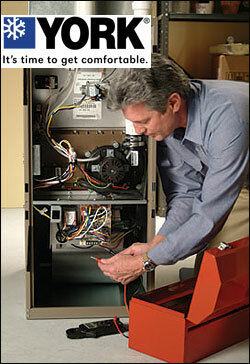 We are here to offer advice and preventative maintenance services ongoing so you stay comfortable year round! Planned service agreements from ALL WEATHER HEATING and COOLING allow you to protect your heating and air conditioning investment while guaranteeing you stay comfortable regardless of the weather sends our way! ALL WEATHER HEATING and COOLING has one primary goal: The complete satisfaction of our customers. 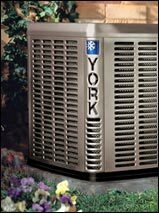 With York® heating and cooling products, we sleep easy at night knowing that our Clarksville area customers have the very best keeping them comfortable.